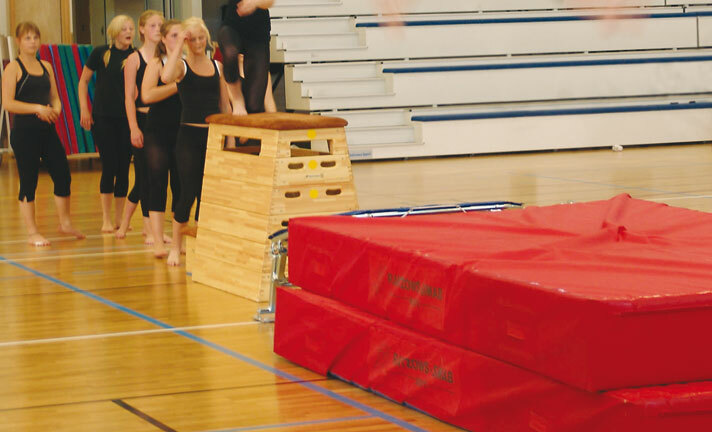 In our wide range you will find mats and foam equipment for all occasions. From agility mats to crash mats, we can offer a wide selection of matting in a range of sizes to suit your needs. Please contact us to discuss your requirements. Superb learning tools - soft, safe and fun! Our Soft Line range of Foam Gymnastics equipment is a beautiful and colourful blend of soft and inviting products with no hard materials or edges to strike. Therefore, the products are extremely popular for aspiring gymnasts, allowing them to learn and train without the fear of injury. 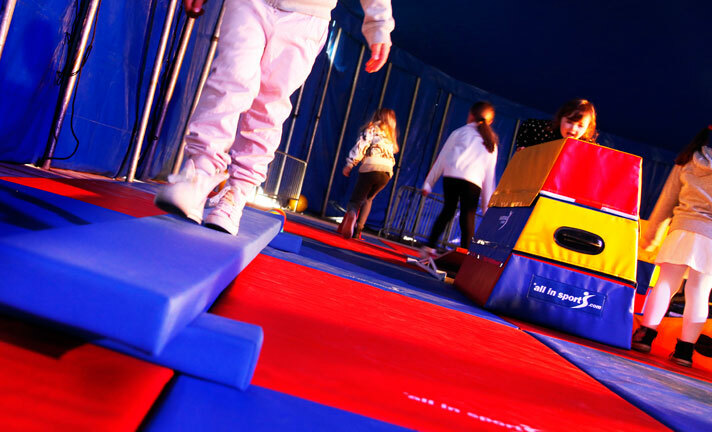 The colourful equipment is fun to use, whilst at the same time the development of balance, movement, orientation, timing, problem solving and coordination is stimulated. Soft Line equipment is available in two versions: Junior and Senior. The Junior equipment is suitable for day care centres and Primary Schools, whilst the Senior equipment is better suited to Secondary Schools. Its durable antiseptic fabric and steady padding can withstand heavy use, making Soft Line the ideal compliment for school gym halls, etc.